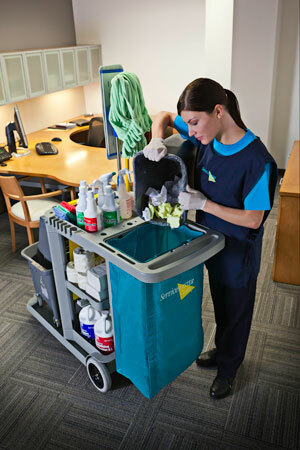 Making a good impression on clients and customers starts with making sure your office is clean and organized. ServiceMaster Complete Restoration by Stiffey provides commercial cleaning and janitorial services in Greensburg, PA to help keep your business looking tidy and professional. We’ll work closely with you to customize a daily or weekly office cleaning plan that works for you. From carpet cleaning and hard surface floor cleaning to break room and bathroom cleaning, ServiceMaster Complete Restoration by Stiffey takes care of the business of cleaning so that you can take care of your business. When it comes to commercial cleaning services in Greensburg, Pittsburgh, Uniontown, McKeesport, and North Huntingdon, Pennsylvania, there’s only one choice for the best service. Contact ServiceMaster Complete Restoration by Stiffey today to get started!